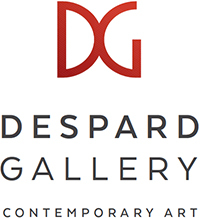 Despard Gallery will be moving NEXT door for 6 weeks while the new gallery is being completed. 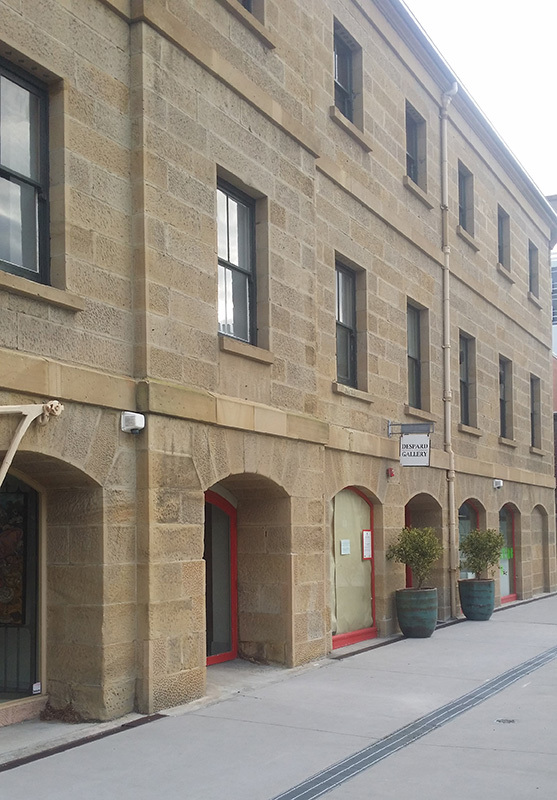 So, you will find us at 17 Castray Esplanade, same number, same email. We are working hard on the upstairs space and look forward to the grand opening in early November.